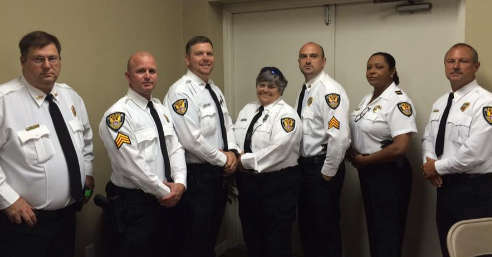 The Patrol unit is considered the backbone of the Apalachicola Police Department. It is definitely the most visible. The responsibility of this unit is to maintain a safe and orderly environment for the citizens and visitors of Apalachicola. These officers are the front line against crime in our city. The officers respond to all initial calls for service. Additionally, they patrol the streets, looking for violators of the law and taking appropriate action. Finally, the officers work with other city departments and the community to resolve issues at problem areas throughout the city.